The UK's leading resource on J.R.R. Tolkien and the Lord of the Rings. 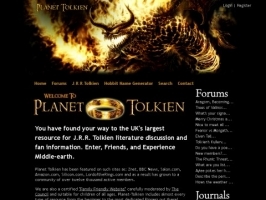 Includes a massive friendly community, forum, games, art galleries, downloads and so much more!